Super Star Mahesh Babu’s Telugu, Tamil bilingual film in AR Murugadoss direction is set to hit the floors in April, and if the buzz is to be believed the movie is gearing up for a release in October on Diwali day. The pre-production works are under progress, and the untitled movie is planned to be made with a mammoth budget of nearly Eighty Crores. The film will be shot in a quick span of six months and it will release simultaneously in Telugu and Tamil versions. 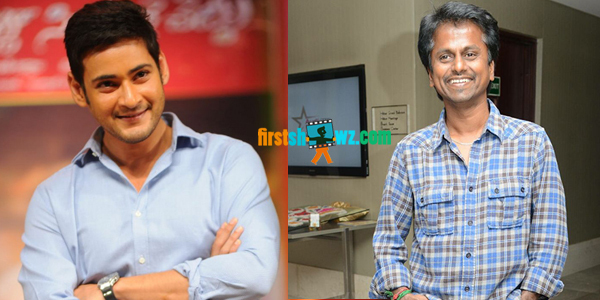 Other cast and crew of Mahesh Babu, AR Murugadoss project are to be announced. An official confirmation is awaited. Mahesh Babu’s Brahmotsavam in Srikanth Addala direction is scheduled for a release on a grand scale in May.